A quick view of the most influential metrics in Sugar Mountain. 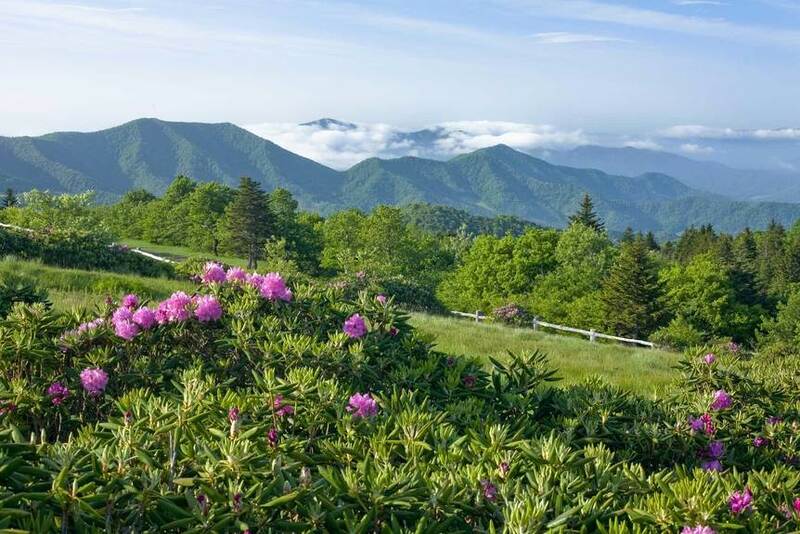 Sugar Mountain, NC is located off Hwy 194 at an elevation of 4,432 Ft and is surrounded by the gorgeous Blue Ridge Mountains. The main attraction of Sugar Mountain is the Ski Sugar resort which is a longtime favorite with families and is the largest ski resort in North Carolina. During the summer months residents enjoy the cooler temperatures averaging between 70-75 degrees and hiking, fishing, mountain biking, and enjoying the natural beauty of the High Country. 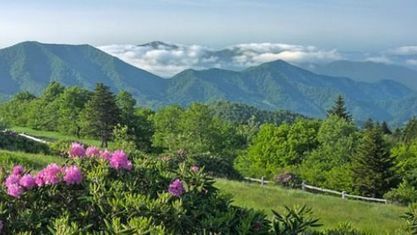 Some local attractions that residents and visitors enjoy are Grandfather Mountain, Linville Falls, Tweetsie Railroad, the Blowing Rock, arts & crafts festivals, fine dining and shopping in nearby Banner Elk. Whether you are looking for a permanent residence or vacation getaway, Sugar Mountain offers mountain living at its finest. View our selection of available properties in the Sugar Mountain area. Check out the latest demographic information available for Sugar Mountain. Get to know Sugar Mountain better with our featured images and videos. Browse through the top rated businesses in the most popular categories Sugar Mountain has to offer.